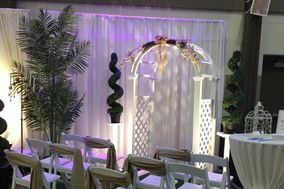 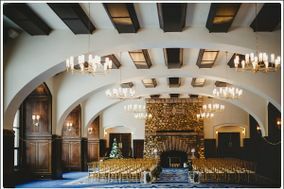 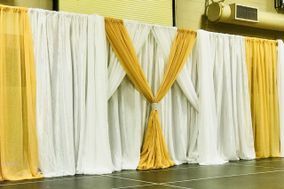 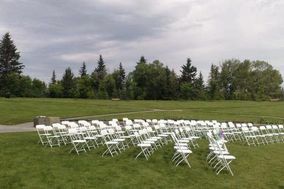 Event Rentals Calgary ARE YOU A VENDOR? 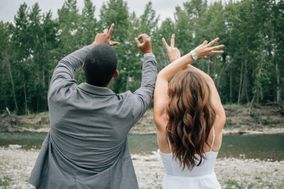 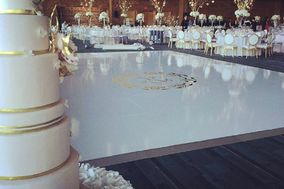 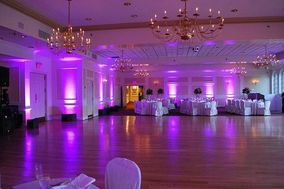 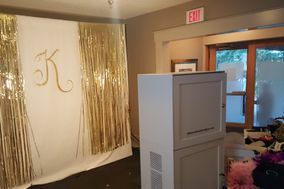 Event rentals in Calgary: check prices, availability, request quotes and get the best deals on a wide range of party rental services to host the perfect wedding. 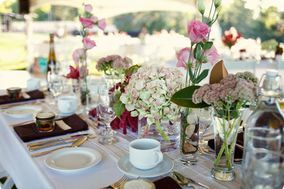 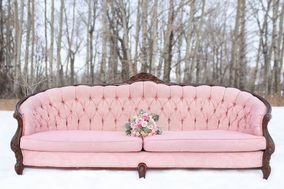 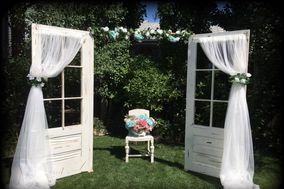 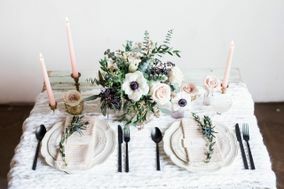 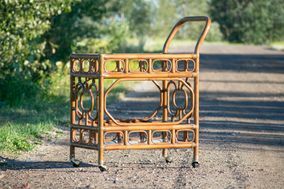 Find tent rentals, dinnerware, fine linens, table and chair rentals, vintage props, furnishings, flooring and more.